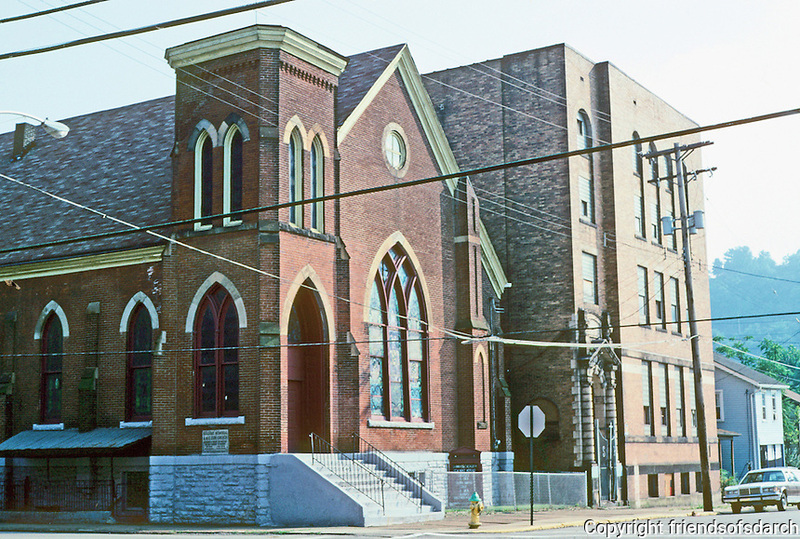 Pittsburgh: Braddock, Bethel Memorial A.M.E. Zion Church. 6th & Talbot with Parish House. Photo 2001.